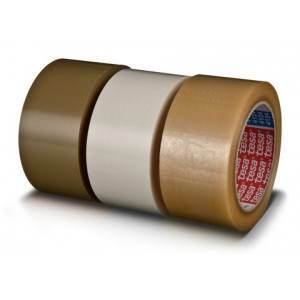 Because PVC film provides less stretch and is highly resistant to tears and punctures, PVC packaging tapes are perfect for both medium and heavy weight packages and performs well on any type of cardboard. 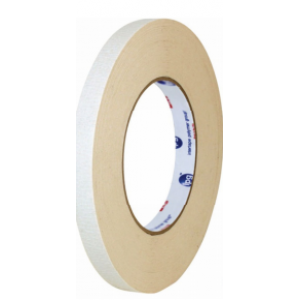 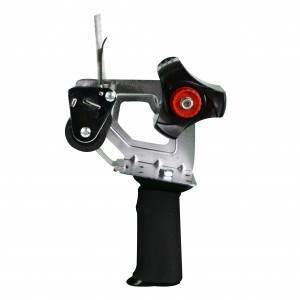 The PVC packaging tape that we offer also unwinds smoothly and quietly, making it ideal for use in both hand dispensers and automatic carton sealing equipment. 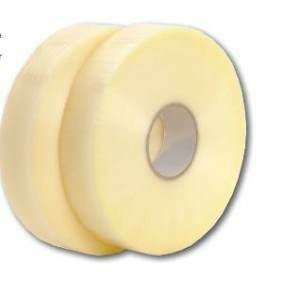 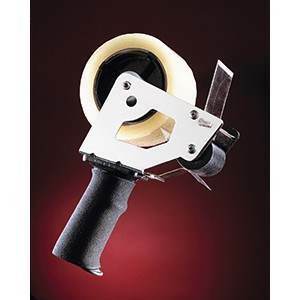 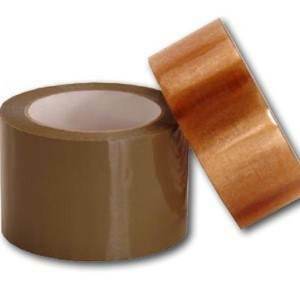 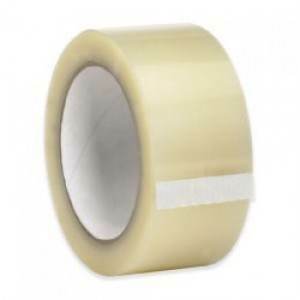 ← Back to "Natural Rubber Industrial Packaging Tape"